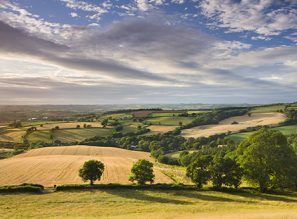 Falling within the Culm Valley, it is within easy reach of both Exeter and Tiverton and is an idyllic countryside town. Its perfect location, friendly Devon community and employment prospects should be more than enough to tempt you. Cullompton offers a unique combination of breath-taking Devon scenery, historic buildings and fantastic transport connections, with easy access to major motorways such as the M5, and roads to local towns and cities, like the A373 to Honiton and the B3183 to Exeter. This makes commuting or travelling to see friends and family that bit easier. The town is also served by the Great Western Railway line thanks to the nearby train station, Tiverton Parkway. There’s a vast array of historic buildings in the Roman market town, with two Grade I listed buildings, including the magnificent St. Andrew’s Church, as well as seven Grade II listed buildings. Not many towns boast such a diverse mixture of history, nature and convenient city links. It is, in fact, this blend that appeals to those on the hunt for new build homes. 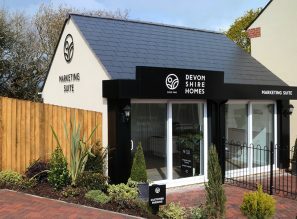 Cullompton and our development at Rivel’s Green are unsurprisingly a favourite among people looking to move to Devon. Cullompton’s unemployment rate is currently lower than the unemployment rate for both Devon and the UK’s national average. The last census data reveals an unemployment rate of just 1.8% (of the working age population), whilst Devon sits at 2.2.%, and the national average at 4%. With many jobs in local services like health, education and transport, it’s easy to become part of this supportive community. There are also employment opportunities in area-specific industries such as flour and paper milling, as well as the distribution of temperature-controlled goods across the South West. Not only this, but with the great transport links, there are excellent career opportunities in the nearby city, Exeter, which is home to the Met Office‘s base and the University of Exeter. It’s estimated that around 35,000 people commute to Exeter for work every day. Finding a job is statistically easier here than elsewhere in the UK, and such a fantastic employment rate is one reason to start looking for new build homes in Cullompton today. Cullompton is a medium-sized town, with a population of around 8,500 people, making it the perfect choice for couples, families and individuals alike. The town’s size means a friendly environment for people of all ages. The town has a slightly higher proportion of those aged from 0 to 59 years than Devon’s average, perhaps owing to the great education and career opportunities available in the area. New build homes in Cullompton are therefore the perfect choice for those wanting to settle into a warm, welcoming neighbourhood. If this sounds like the place for you, why not have a look at our stunning range of 2,3, and 4 bedroom new build homes in Cullompton? 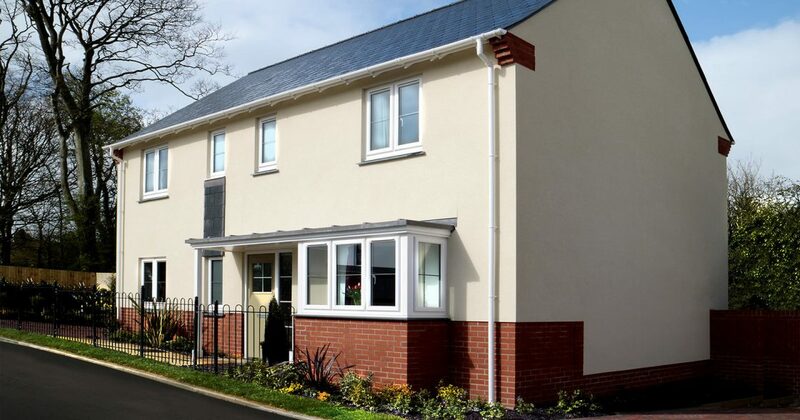 The popular Rivel’s Green is located next to the beautiful backdrop of the River Culm!